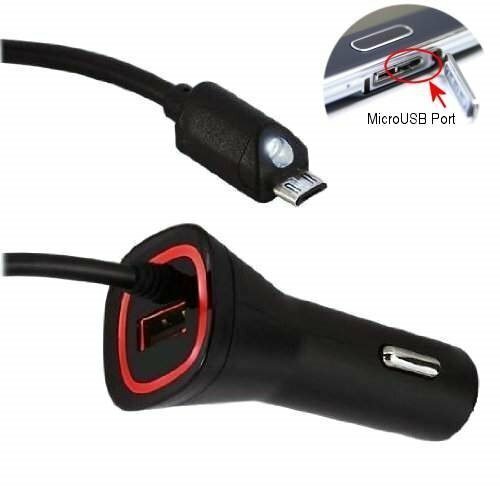 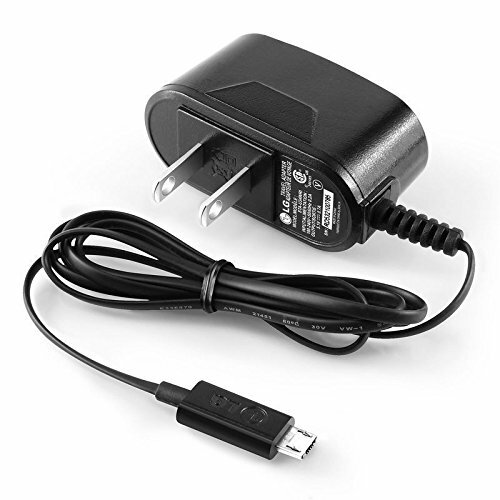 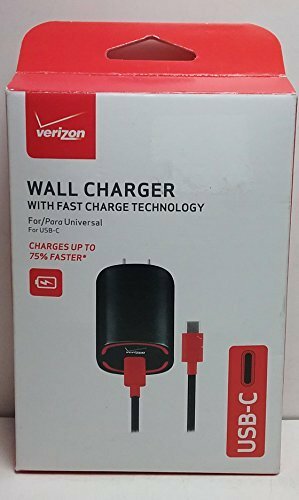 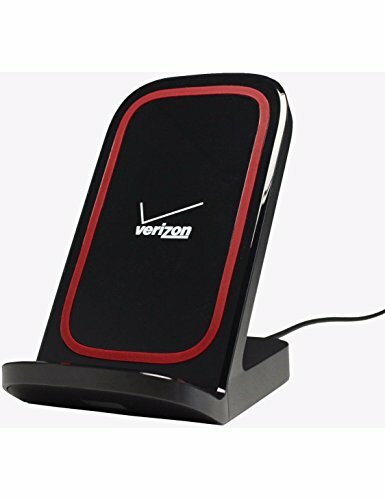 Original oem product, manufactured by Verizon includes USB port and micro USB cable IC chip insures a safe charge soft glow power indicator. 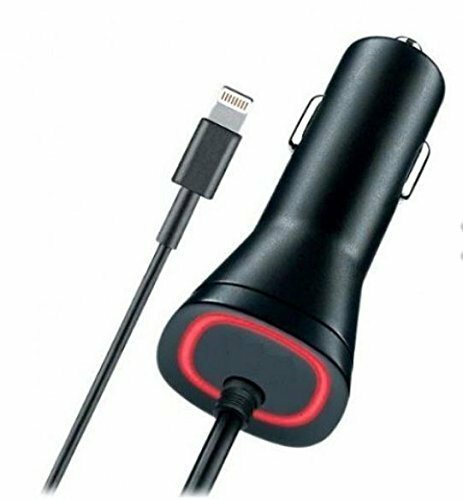 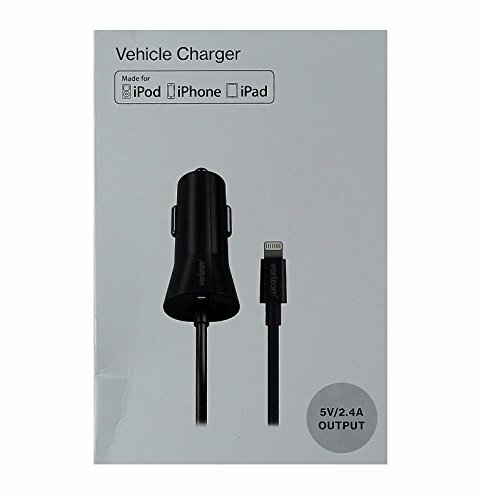 This MFi certified Lightning vehicle charger is just what you need if you go everywhere with your IOS device. 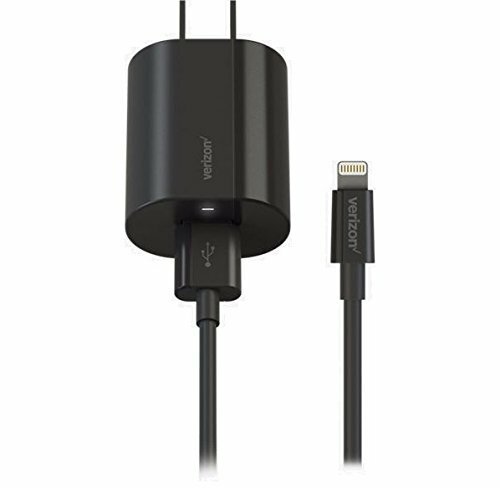 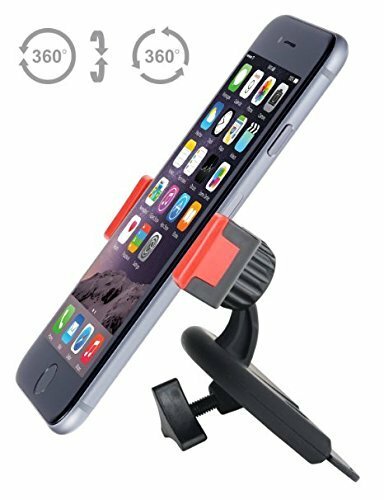 Compatible with all IOS devices with Lightning connector, including iPhone 6, iPhone 6 Plus, iPhone 5/5s/5c, iPad Air/Air 2, and iPad Mini 2/3. 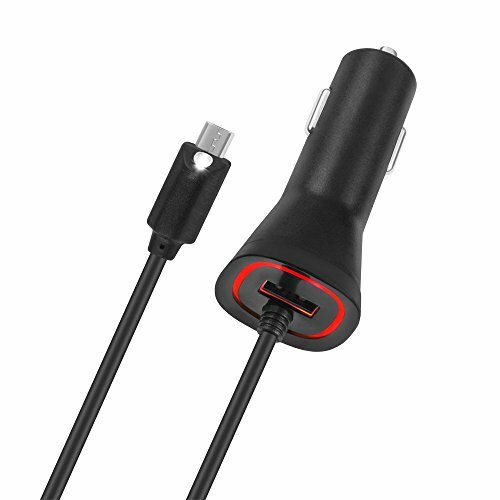 Soft glow LED power indicator.